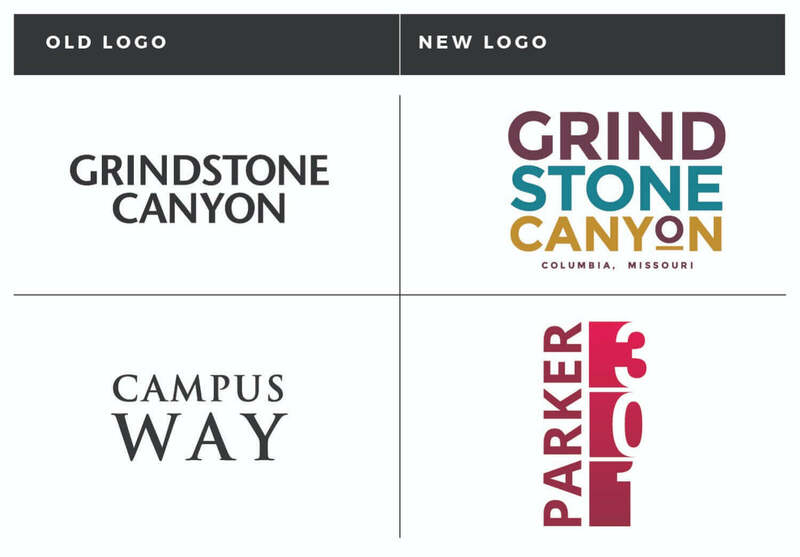 In late 2016, Campus Advantage took on a $1.2 billion acquisition consisting of 19 properties that would be added to their portfolio in three stages. 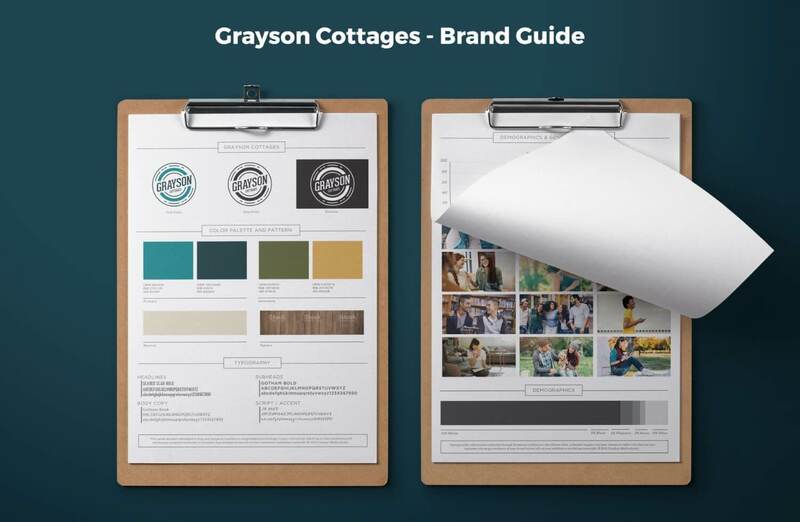 Catalyst was enlisted to conduct background research and provide recommendations for rebranding efforts, and then execute all necessary updates. 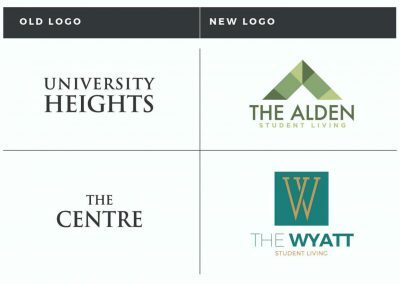 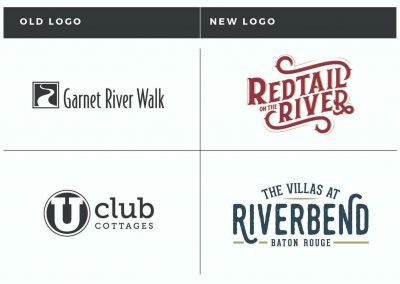 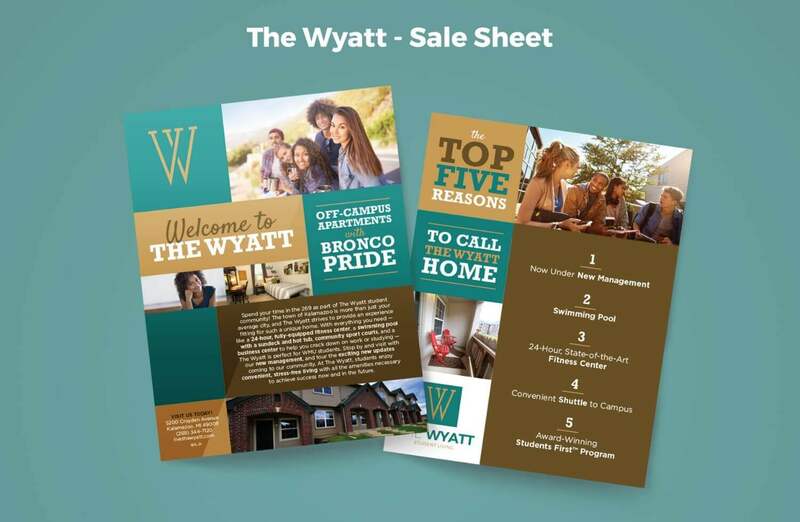 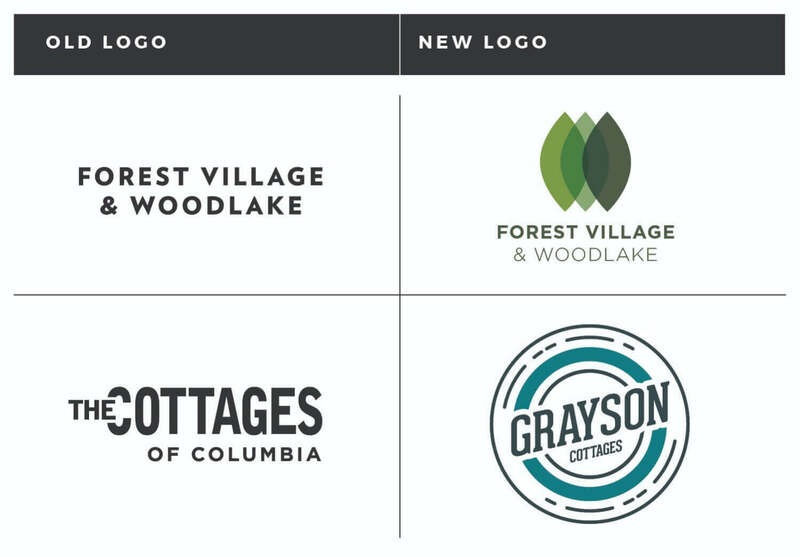 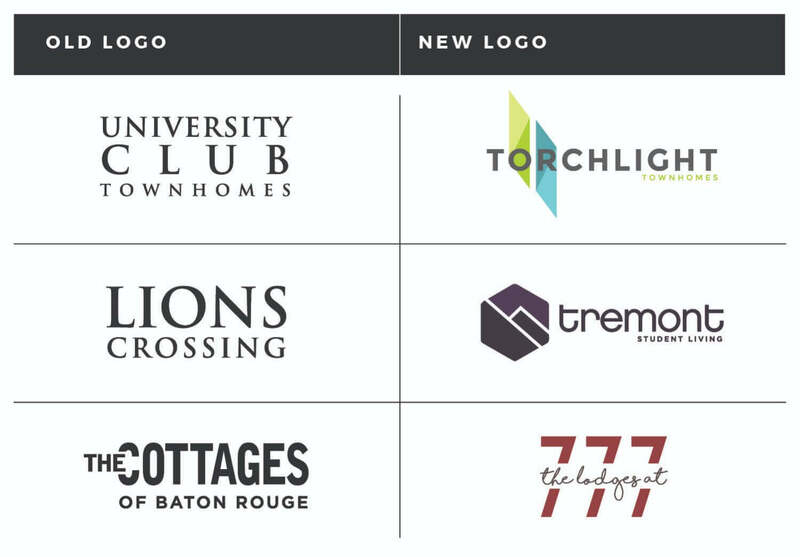 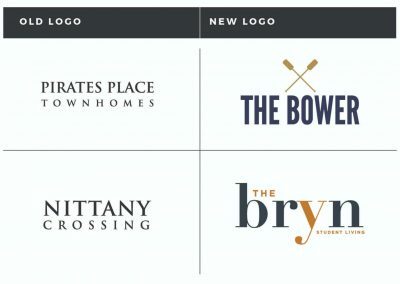 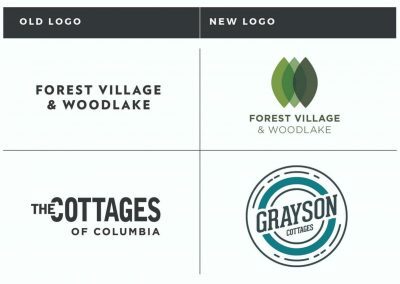 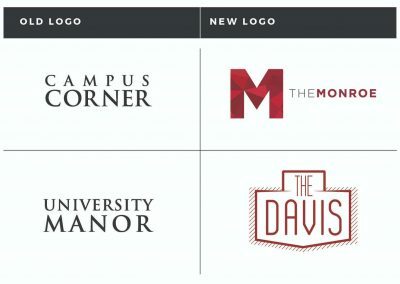 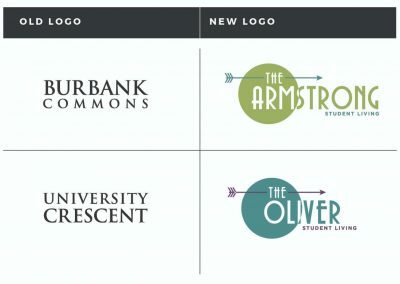 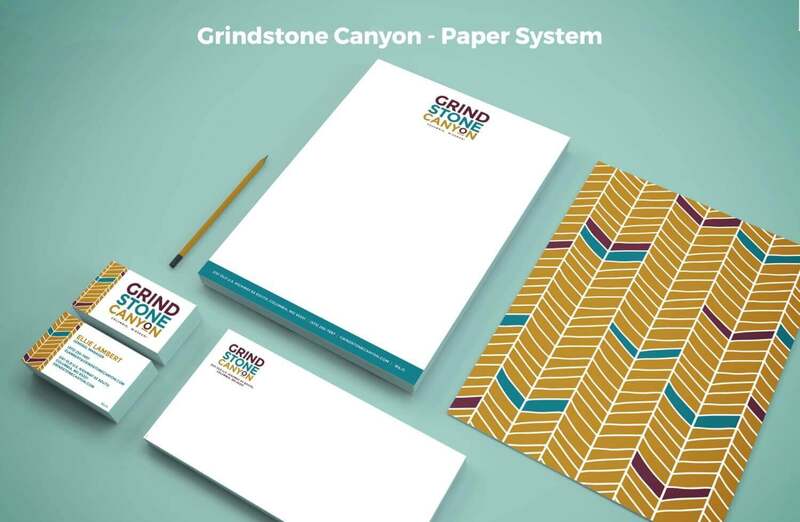 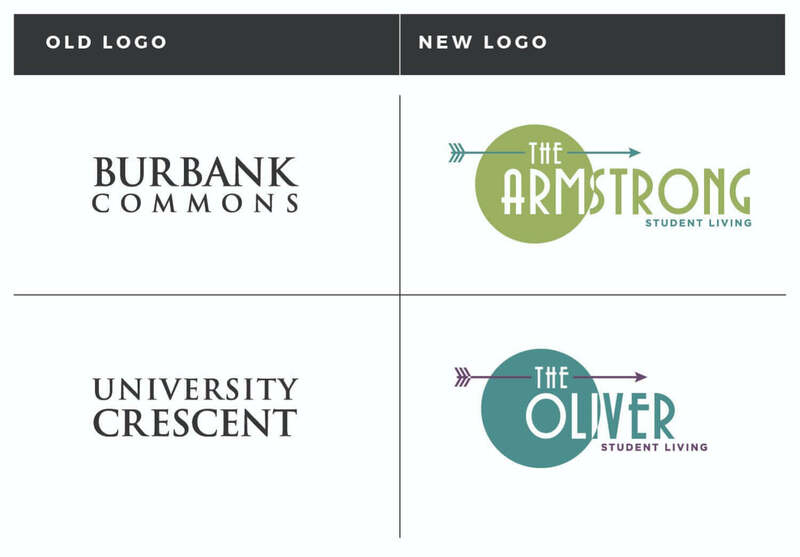 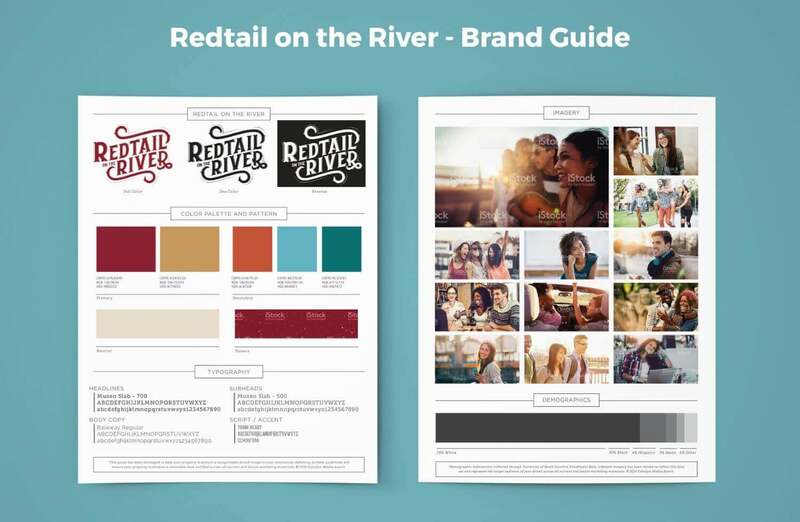 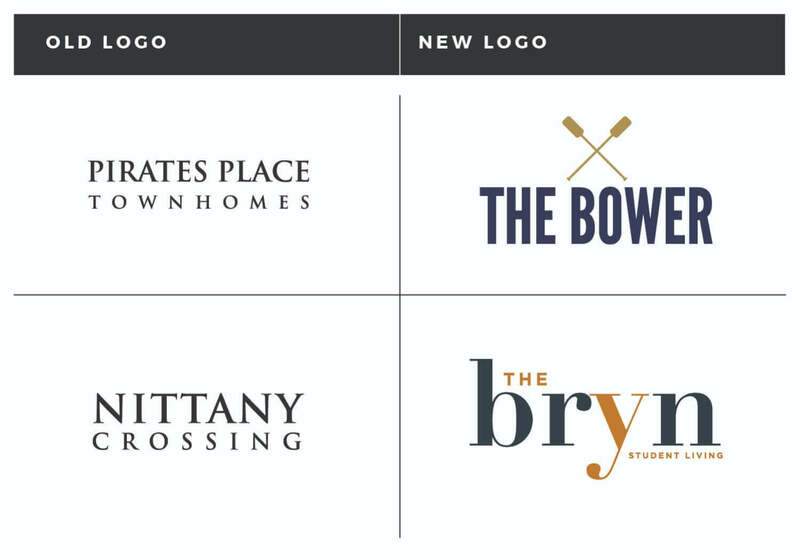 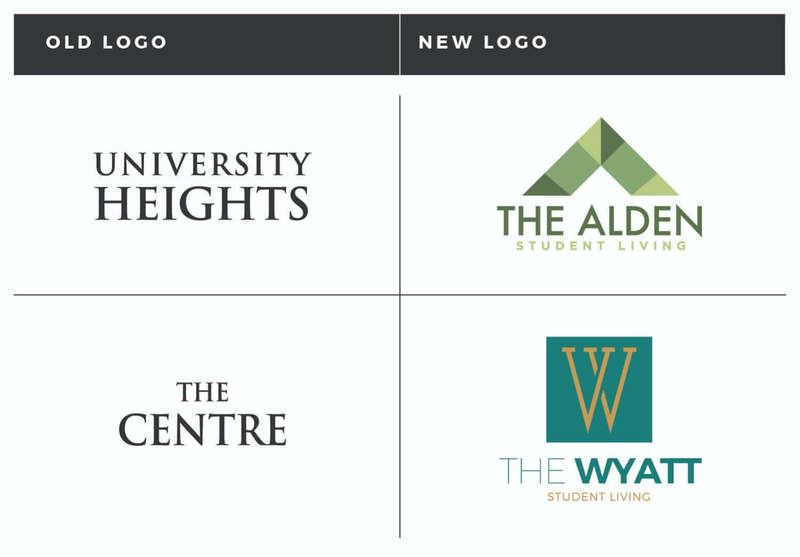 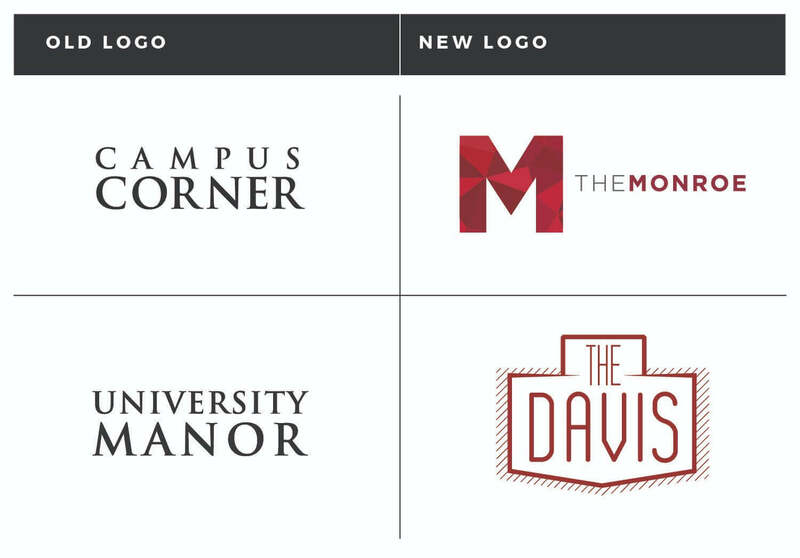 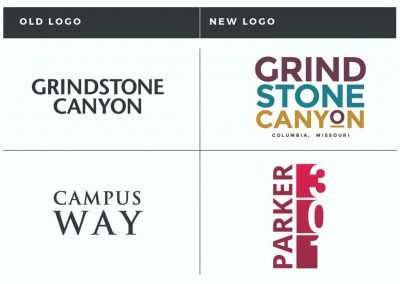 In less than six weeks, Catalyst had completed all the necessary rebrands and continued to assist Campus Advantage as they strategically rolled out the new brands in their respective markets. 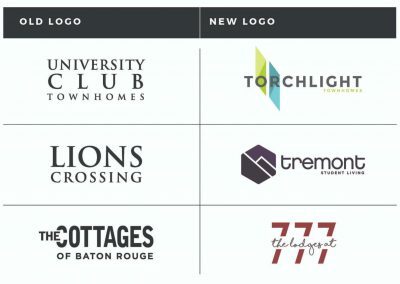 Catalyst’s portfolio-wide rebranding efforts included new names, logos, temporary collateral, Campus Advantage-branded landing pages, and digital marketing campaigns to encourage immediate leasing. 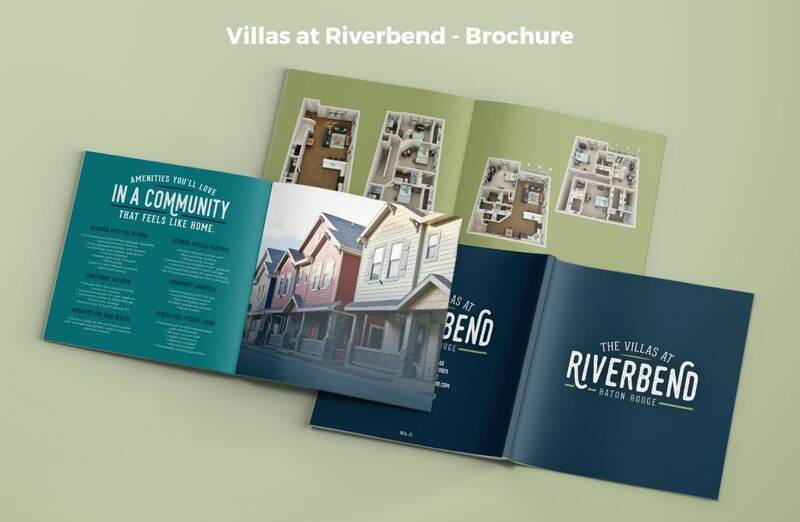 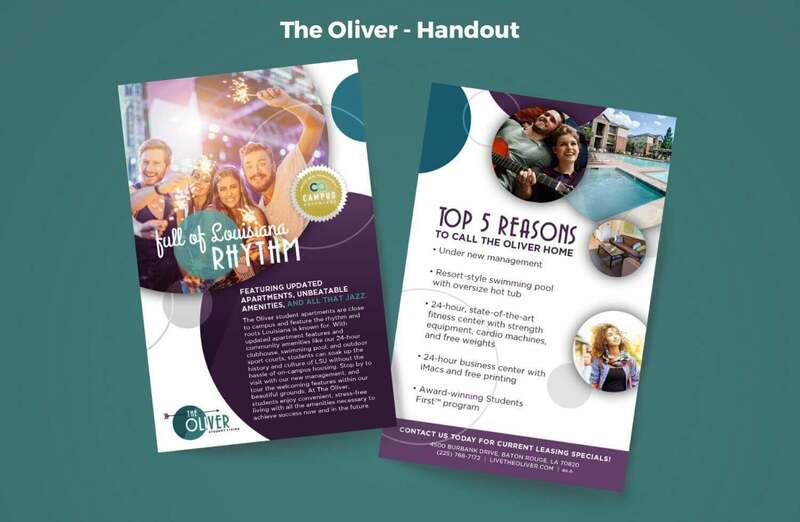 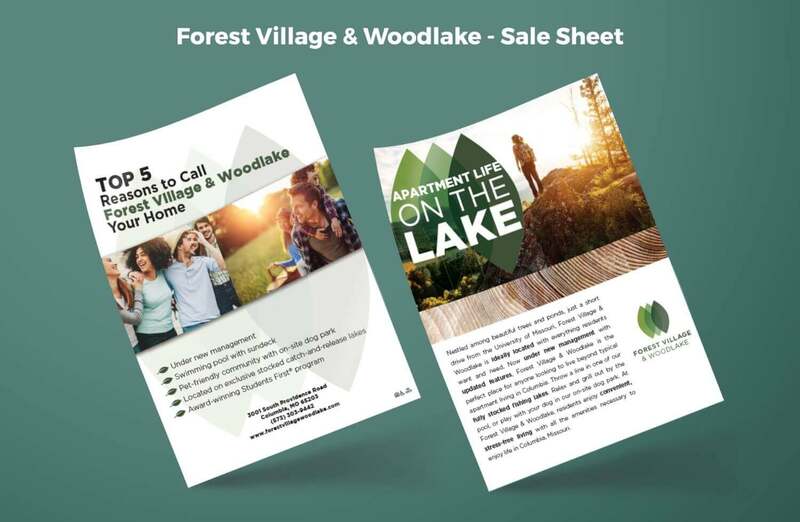 Soon after, Catalyst developed more comprehensive marketing materials, launched permanent websites, and planned reveal parties with a signing/renewal focus for each property. 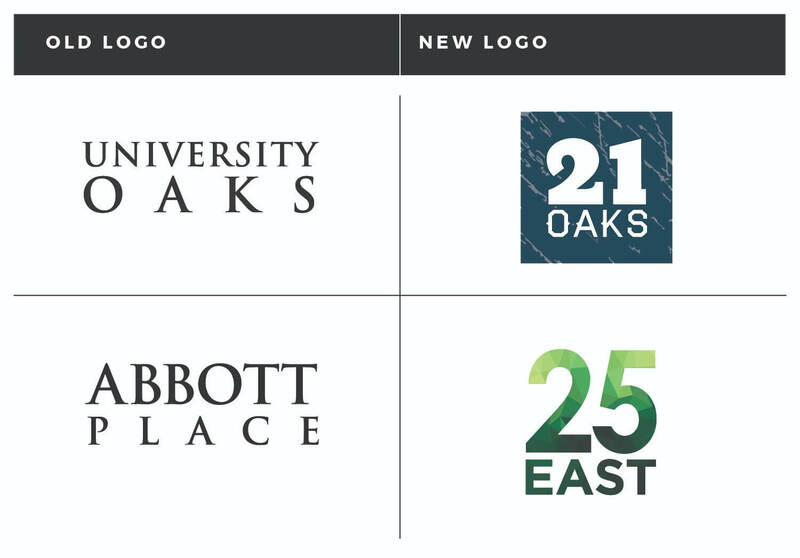 With a focus on exciting changes and updates, the parties and rebranding served as a leasing boost when strategically released in their respective markets. 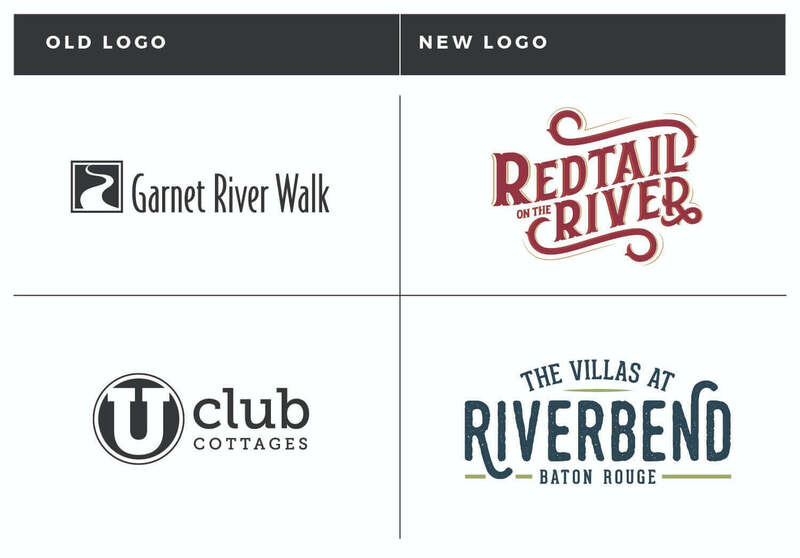 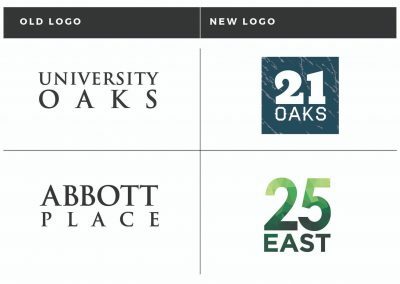 After the first round of reveal events, more than 200 leases were signed across the portfolio.